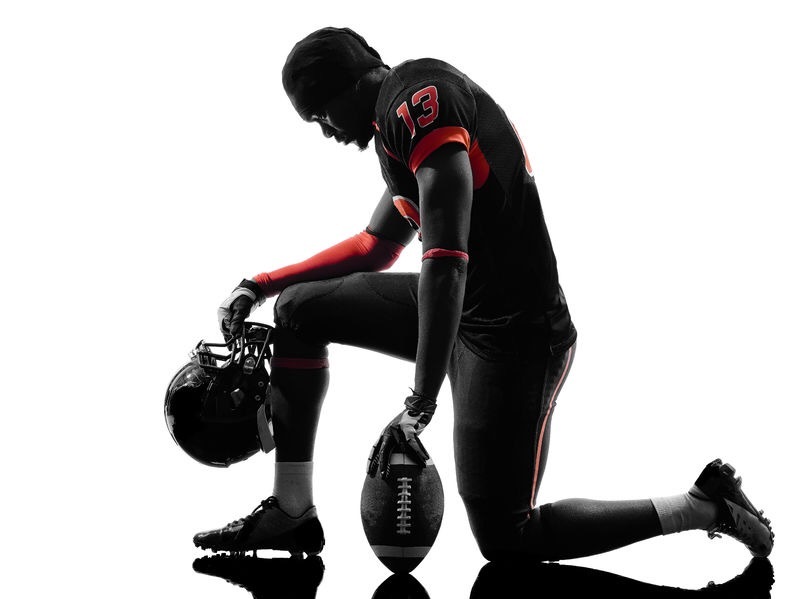 In the first post-racism nation on earth, in which all people are treated completely equally and have absolutely nothing to fear from the police or systemic bias, a Canadian football player was found still kneeling in the fresh dew of crisp Monday morning, on a football field right smack dab in the middle of the expansive utopia that is Canada. “Um, I couldn’t disagree more with your intro,” interrupts Jim Robinson, tight end for the Saskatchewan Roughriders, born and raised in eastern Toronto and a walking, talking sign that the colour of your skin will never hold you back in the marvel of equality that Sir John A. Macdonald fashioned with his own hands out of maple all those years ago. Adding that far beyond his own experience, he was kneeling for Andrew Loku, and Abdirahman Abdi, black men killed by Canadian police, as well as Dafonte Miller, a boy beaten so badly by an off duty officer in Whitby earlier this year that he lost the use of his eye, but for which the police’s special investigations unit wasn’t notified. Still enamored by your wit and writing style that together are formidable! But on this Monday morning in brisk Edmonton, I was looking for a light chuckle. This was sobering. We like to think we are so much better but yes, there is work to do here in Canada.